Google Chrome is a great browser program, which can be checked Google’s servers for new versions to make sure you get the newest features and keep your system safe from vulnerabilities by Google Update. Google Update may automatically launch on system startup, if you want to disable it, it can help speed up slow computers. Here is the instruction. 1. 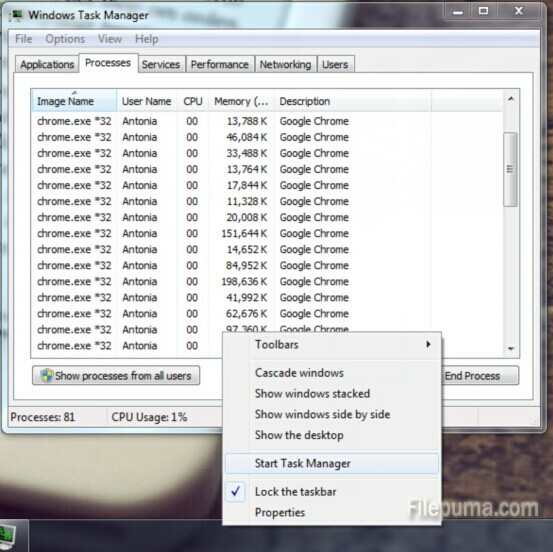 Start your “Task Manager” by right clicking on the task bar. 3. 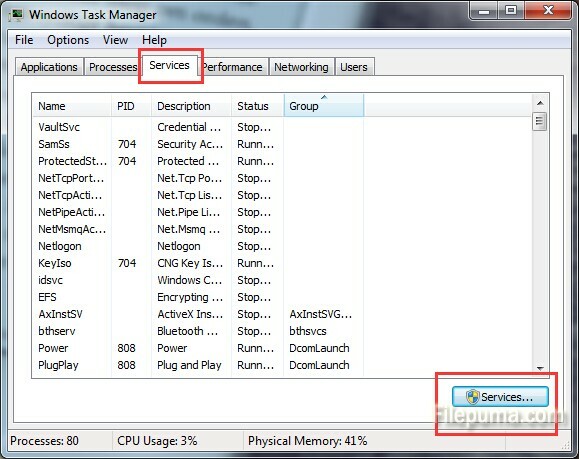 Go to the “Services” tab and click the “Open Services”. 5. 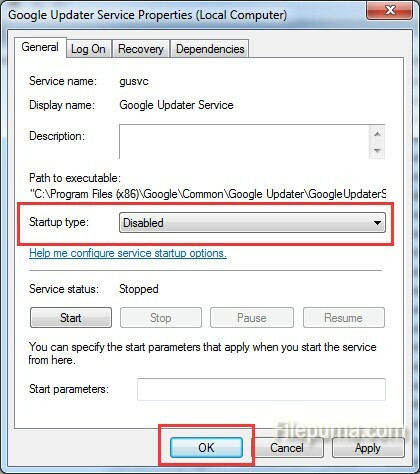 Disable “Google Update Service” and “Google Updater Service” as the same steps. 6. Restart your computer to let the settings work.